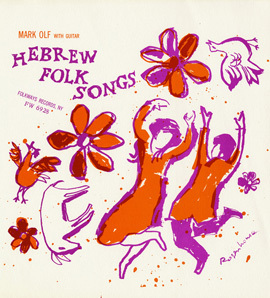 Music has played an important role in Jewish worship and in secular life as well. 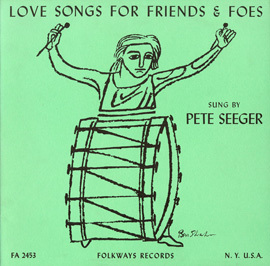 Smithsonian Folkways Recordings has a large collection of Jewish music from a variety of traditions and geographical areas, such as Europe, the Middle East, Africa, and the USA. 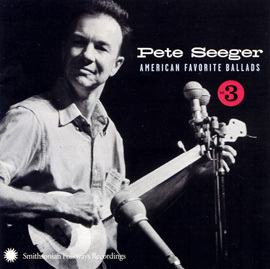 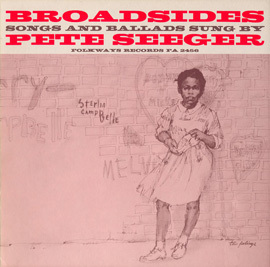 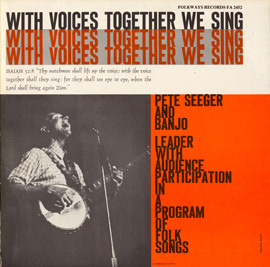 Performers featured on this playlist include Pete Seeger, Ugandan Abayudaya community, Klezmer groups such as Khevrisa, and more.